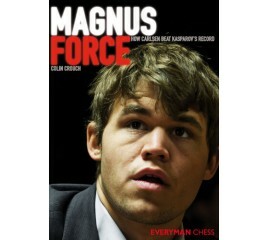 What is Magnus Carlsen's secret? 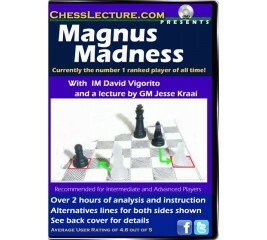 How did an already world-class player succeed in reaching this unprecedented level where he was regularly beating the world's strongest grandmasters? 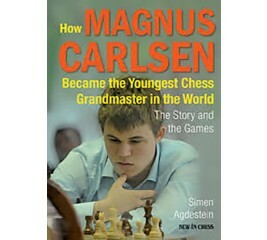 In this book, International Master Colin Crouch provides answers to these questions. 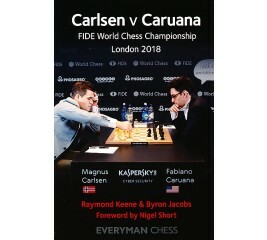 Crouch studies Carlsen's progress in recent years and demonstrates how he learned lessons from previous setbacks, turned weaknesses into strengths, losses into draws, and draws into wins. 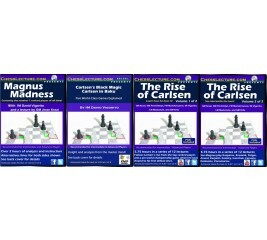 By doing so Carlsen was able to elevate his play to a stratospheric level, but any aspiring chess player can use similar methods to improve their game.